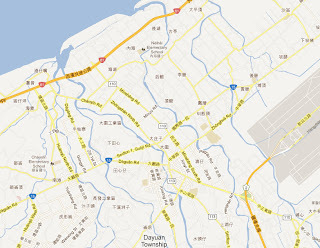 Dayuan (NOT ‘Taoyuan’) is the coastal area not far from Taoyuan (aka Taiwan/Taipei) International Airport. I’ve wanted to explore here for some time, while not particularly scenic, it has various good habitats for birds. With Nick Bray (great bird guide, and tour leader) from Zoothera Birding, I was was able to get my first look around this area - while waiting for clients to arrive at the airport. A couple new birds were seen well. The Merlin and Crested Bunting are rare to Taiwan. To get there I suggest exiting Freeway #2 before CKS Airport and following the signs for 'Dayuan' and road #110 to the end. 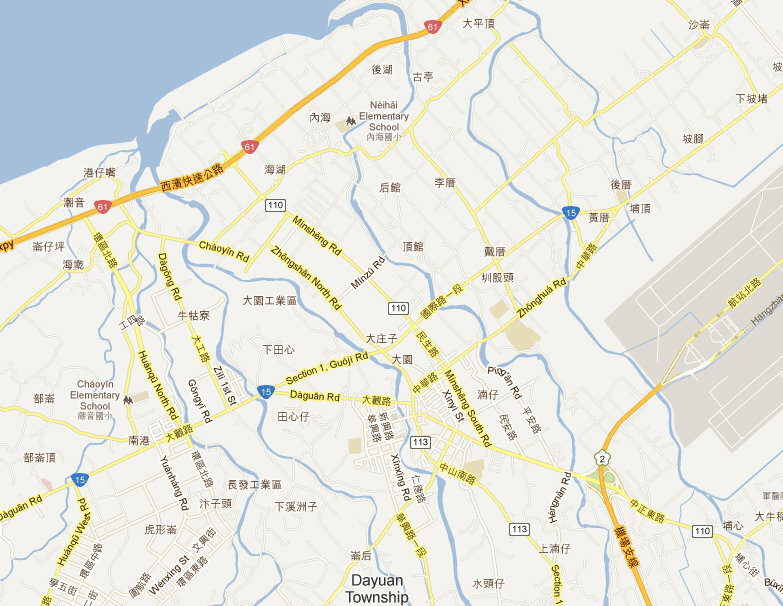 Tainan - north and east.